Except Texas Ryano is ugly AF. I was talking about his face. It just reminded me of that photo. 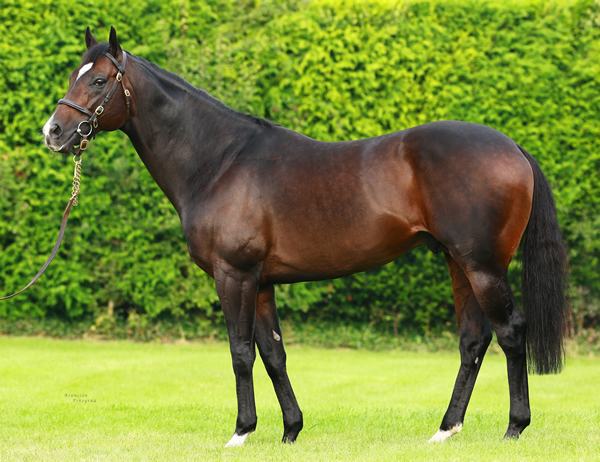 At long last, Normandy Invasion has a decent conformation picture up, since he’s now at Spendthrift. Just by way of contrast, here is a yearling pic of him. 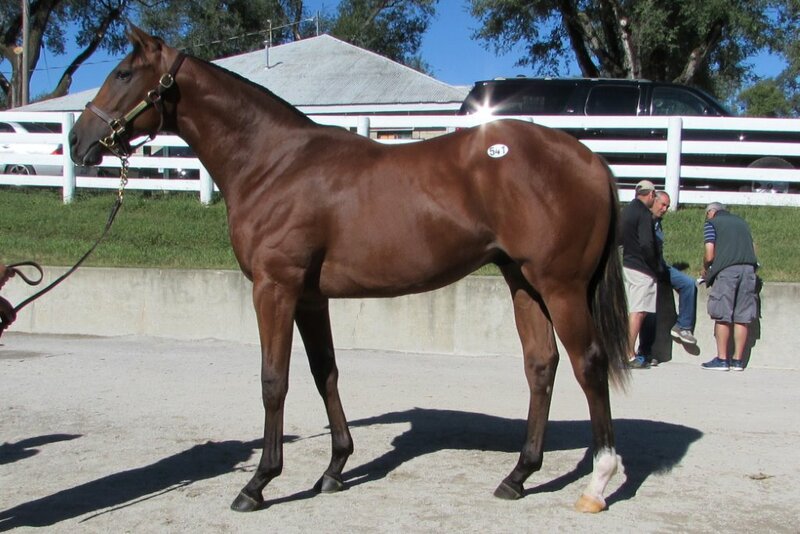 Couldn't find a yearling photo, but did come across his 2yo conformation shot on Eddie Woods's website. The Malibu Moons do seem to be hunks...or chunks, depending on whether you like that look. And they must be easy keepers, because I don't think I've seen a slender one. Someone should tell Claiborne that, because they seem to be stuffing poor Orb with grain over there. 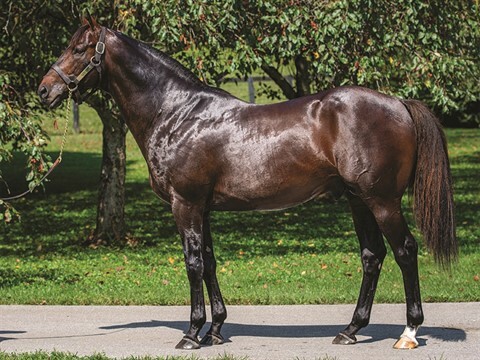 All Claiborne's stallions are fat. I know Orb is a young stallion, but he looks like he's out of shape, middle-aged and starting to get a sway back. Last edited by BaroqueAgain1 on Sat Oct 13, 2018 9:10 pm, edited 1 time in total. Call me crazy, but I don't think Orb looks that fat. His neck is huge, but that's not uncommon. He looks a lot like Malibu Moon and the A.P. Indy tribe tend to get swaybacked, often at a fairly young age. They also tend to let down quickly and carry a lot of flesh. His face reminds me slightly of Justify's actually, although J's head is bigger and Lord Nelson's slightly more refined they have a very similar eye shape. "Carry a lot of flesh" = fat. 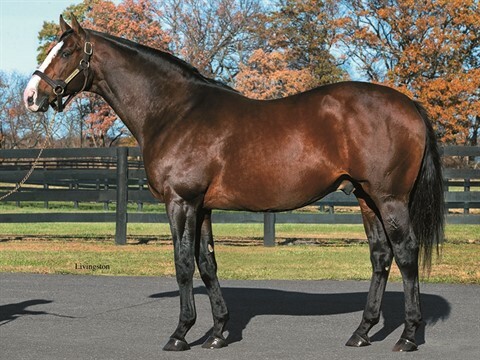 Stallions, even older stallions/AP Indy descendents (Stephanoatsee included) shouldn't look like that. Whenever I see a Claiborne stallion my mind goes to the images of Secretariat in the 1980s when he was a founder case waiting to happen. He looks like he should be pulling a Budweiser wagon.